Do you need pallets for a short period of time? Then why not rent them from Palletcentrale! The Palletcentrale rents out pallets of all shapes and sizes. If you need pallets for a short period of time, it may be cheaper to rent them. You can pick up and return the pallets at one of our locations, while delivery and collection at your location is also possible. 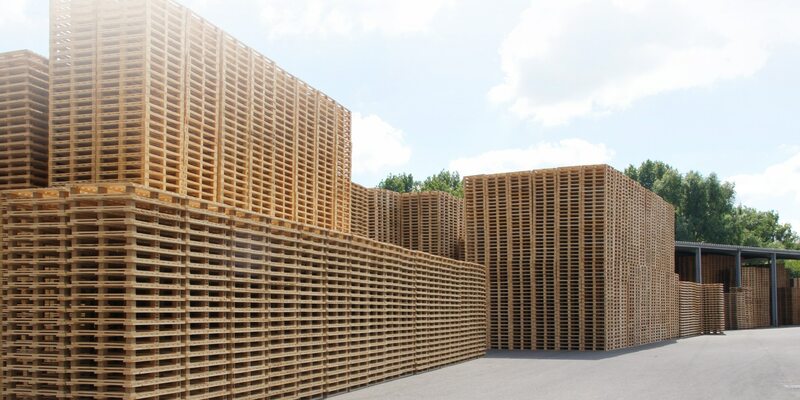 If you are looking for pallets for a shorter period, please contact us and we will make an appropriate offer.